Here at Energy Swing Windows, we take our customer surveys seriously because we want to know how we’re doing so we can continually improve. At the conclusion of each job, we hand our customers a yellow question card. One of the questions ask is: What value do you feel you received for the investment you made There's a reason 71 percent of surveyed customers say "more value." We have never had a single customer say "less value." It's because we do everything in our power to treat you right. Below are just a few of the advantages of working with a company that cares. 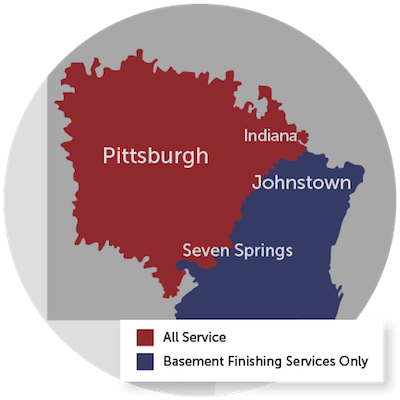 Better needs assessment: We never sell on the first appointment like our competitors try to do—instead, we gather information from you about your home, your windows, your situation, and your needs. We then take your information back to the office and brainstorm solutions with our installation team (every Friday morning) and come up with the perfect solution. No sales pressure:We take the time to assess your needs and educate you on how to make the right buying decision. If for whatever reason you decide to say “no,” we will completely respect that and gladly thank you for your time. Excellent communication: From start to finish, you’ll always know where we’re at in the process, your warranty will be in writing, and the prices will always be exactly what was quoted. No surprises here! Superior products & services: In addition to all of the above, there's also our lifetime warranty, exclusive products and the fact that we are a single-source manufacturer, seller, installer, and warrantor. 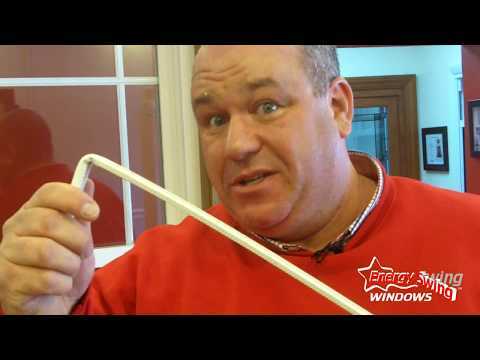 Everyone at Energy Swing Windows knows that we are not just in the window business. We are a company that is really in the customer satisfaction business who offers outstanding value because we know that more time spent in preparation leads to better experiences and results for our customers. We are passionate about customer satisfaction.